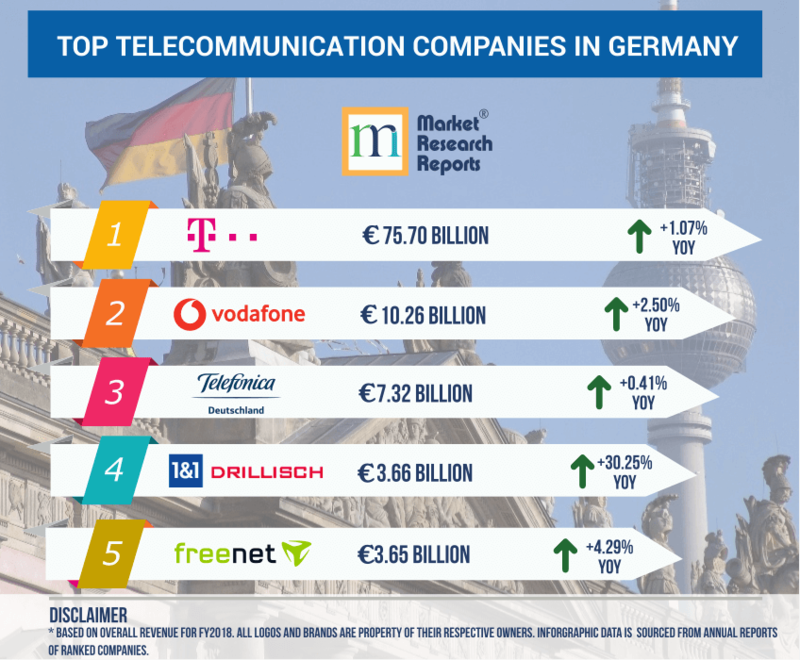 Top Telecom Companies in Germany | Market Research Reports® Inc.
Germany has one of Europe’s largest telecom markets, as befits a country with a population of more than 82 million. 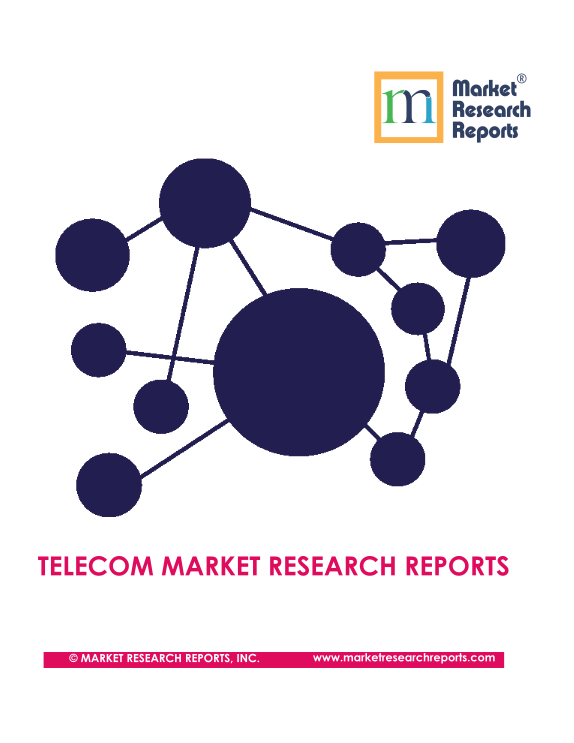 There are 5 major telecom operators rule the market; Telekom Deutschland, Vodafone Germany, Telefónica Germany, 1&1 Drillisch AG , Freenet AG and others; together have more and 106+ million mobile subscribers. This statistic shows the development of the yearly consumer price index (CPI) for telecommunication services (online services & internet, wire-based and wireless) in Germany from 2015 to 2018. The base value (100) is defined as the consumer price in 2015. Prices for mobile broadband and telephony in Germany show a different pattern compared to EU28 countries overall. Whereas consumers requiring 0.5 GB data and 100 calls with 140 SMS find offers less expensive than on EU average, those seeking 10 GB data and no calls or SMS find prices somewhat more expensive than on EU average. 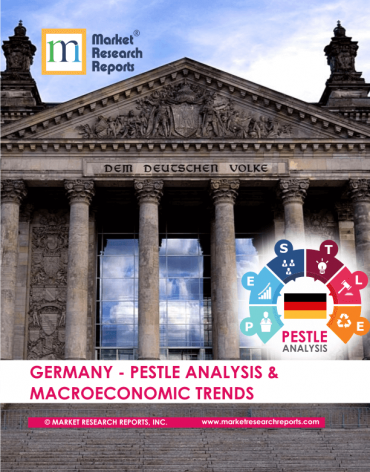 This statistic shows the development of the yearly consumer price index (CPI) for telecommunication services in Germany from January 2015 to December 2018. The base value (100) is defined as the consumer price in 2015. Recently on April 10th, 2019, Germany conducted auction of 5G spectrum which broke through the EUR 5 billion mark, which is still less than last German spectrum auction, which took place in 2015 and raised EUR 5.09 billion. Auction has gone on for 169 rounds over three weeks and will continue until no new bids are received on any of the 41 blocs of spectrum up for sale. The total value of the bids from Deutsche Telekom, Vodafone, Telefónica and Drillisch stood at EUR 5.06 billion. The successful bidders of the auction will be obliged to provide 98 per cent of all German households with fast internet and to share their network with competitors under a “national roaming” provision. The licenses up for auction are limited to the end of 2040.The Federal Network Agency is expected to announce the final rules for participation in the auction at the end of November 2019. The Deutsche Telekom AG is Europe's one of the largest telecommunications companies, with headquarters in Bonn, Germany. Company is well on track to meeting their growth target, posting an increase in net revenue of 0.9 percent to EUR 75.7 billion. As of December 31, 2018, Company has staff of some 215,675 employees throughout the world. The company is currently participating in 5G frequency auction by the Federal Network Agency. Recently the CEO of Deutsche Telekom, Timotheus Hoettges, criticized the amount companies will have to pay to get fifth generation mobile internet spectrum in Germany as the number of total bids approached 5 billion euros ($5.6 billion). Deutsche Telekom has placed bids up to EUR 1.9 billion. Vodafone GmbH is a German subsidiary of Vodafone Group plc, a company based in the UK. Vodafone Germany is headquartered in Düsseldorf, Germany. Company annual revenue for 2018 was EUR 10.26 billion, which is up 2.5% from 2017. Vodafone Germany is gearing for 5G implementation, under this strategy it has carried out a total of 1,300 LTE upgrades so far in 2019, connecting 400,000 people nationwide. Vodafone started to operate 600 new LTE stations, while LTE antennas were installed at 700 existing sites. Vodafone bid was second highest up to EUR 939 million, in recent 5G frequency auction. Telefónica Germany GmbH & Co. OHG also called Telefónica Deutschland is a provider of broadband, landline and mobile telecommunications in Germany. Drillisch and Freenet's mobile subscribers are served by Telefonica's network. Company's revenue was increased by 0.9 (including restructuring cost) percent in 2018. The actual revenue of company in 2018 fiscal was EUR 7.32 billion. In 2019 financial year, Telefónica Deutschland expect to continue its successful multi-brand and multi-channel strategy. The company expects a stable price development in both the premium and the non-premium segments. Telefónica’s bid is fourth highest, which was EUR 857 million, in recent 5G frequency auction. The fourth bidder, 1&1 Drillisch, is a mobile virtual network operator (MVNO). It serves its customers by leasing capacity wholesale from Telefonica Deutschland AG, which operates the O2 brand in Germany, and Vodafone. Drillisch, run by maverick tycoon Ralph Dommermuth, is contesting to become a fourth operator in Europe’s largest economy. 1&1 Drillisch bid to 5G frequency auction is third highest, which is around EUR 1 billion. Drillisch’s move could benefit consumers but pressure the margins of the three existing players means if Drillisch wins it will increase the likelihood of German politicians passing a “national roaming” bill, which would compel all carriers to share their network with virtual operators. Company's revenue rose in fiscal year 2018 by EURO 850.2 million (30.2%) from EURO 2.81 billion in FY 2017. Freenet AG is a German telecommunications and web content provider, has headquarter in Büdelsdorf, Schleswig-Holstein, Germany. In the saturated German mobile communications market, the freenet Group was able to consolidate its positioning and expanded the strategically important postpaid customer group by 2.8 per cent to 6.9 million customers by the end of December 2018. Freenet AG's revenue without IFRS 15 effects rose by 152.0 million euros to 3,659.2 million euros during the year under review (2017: 3,507.3 million euros) driven by an increase in hardware revenue.